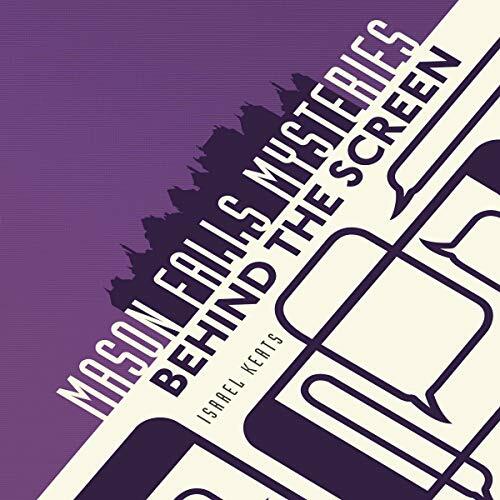 "The town of Mason Falls, though unassuming on the surface, holds no shortage of mysteries for its teenage sleuths to solve. In Behind the Screen, computer-savvy Hannah notices her older sister, Alexis, spending far more time on her phone than usual. Through a little conversation and investigation, Hannah learns her sister is involved with a boy whom she has yet to meet in person and becomes immediately suspicious. With the help of her best friend, Jacob, Hannah sets out to discover if her sister's online boyfriend is truly who he pretends to be.